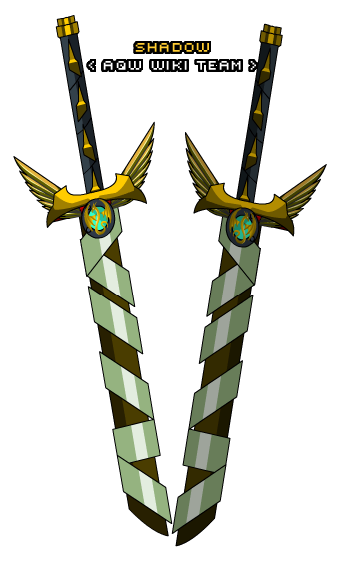 Description: You carry dual blades of Swordhaven glory on your back! Dragon crest is Color Custom to Trim Color. Thanks to Tendou no Mazo, Vampiric and Xia.